No matter what type of event you are having, adding a theme to your day turns any party into something each guest will find much more memorable. 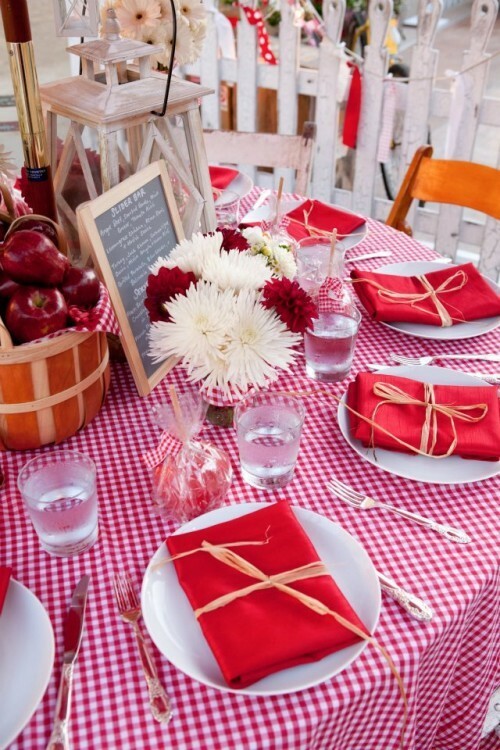 From crab feasts, bridal extragavanza and luaus, to picnics big and small, we can help you knock their socks off. Have something a bit more formal in mind? From large-scale graduations to corporate events complete with multimedia screens and presentation stages we do it all for groups ranging from 10-10,000. Where's the best place to start? With you of course! Give us a call at 1.800.TENTING and tell us a bit more about your vision. We can help you arrange every little detail with ease and precision.